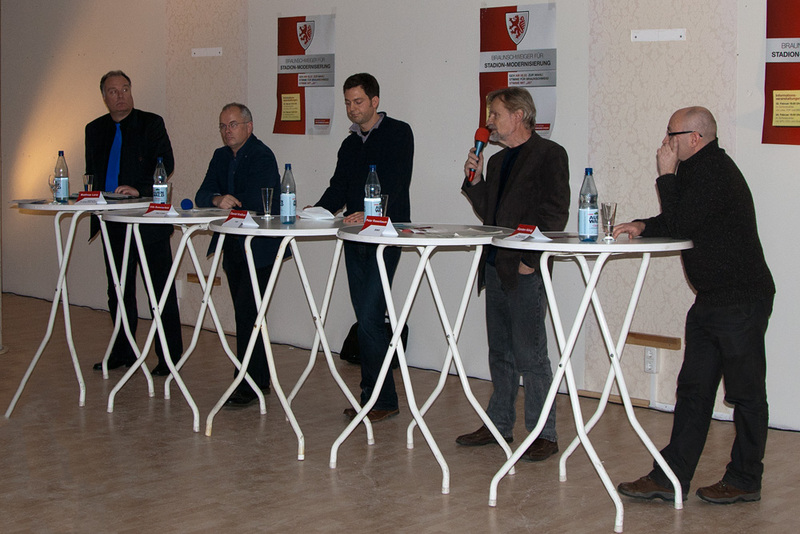 Podiumsdiskussion 02.02.2011 | Braunschweiger für Stadion-Modernisierung! This entry was posted on 4. 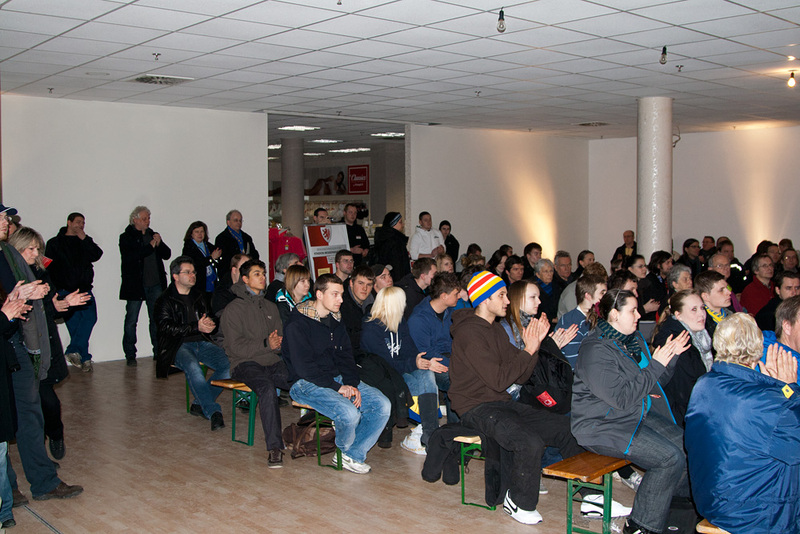 Februar 2011 at 01:20 and is filed under Allgemein. You can follow any responses to this entry through the RSS 2.0 feed. Both comments and pings are currently closed.